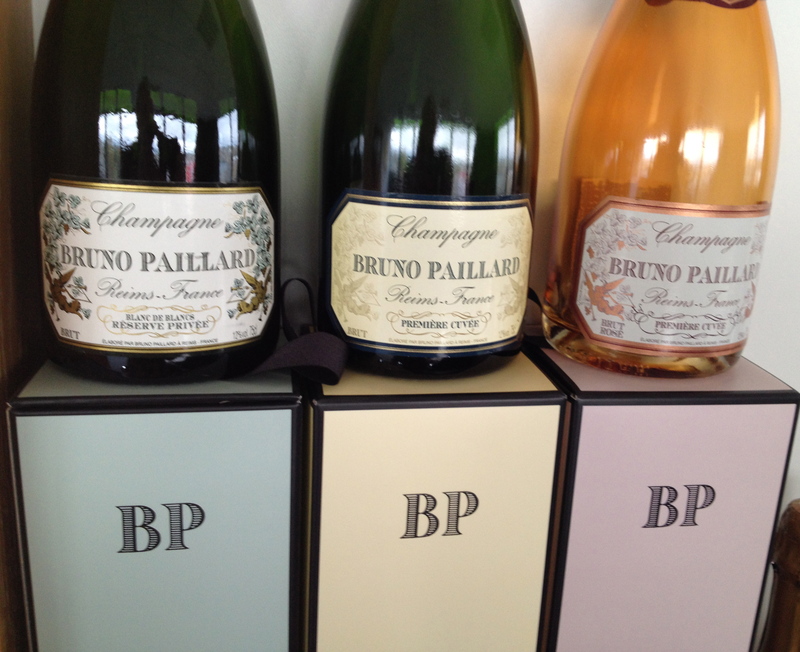 Francois Colas, the brand ambassador for Bruno Paillard, met our train from Paris. He told us that before we visited the winery he wanted to take us to see the vineyards. Even though it was raining he felt that we must see the vineyards in order to understand the Champagne region and Paillard Champagne in particular. 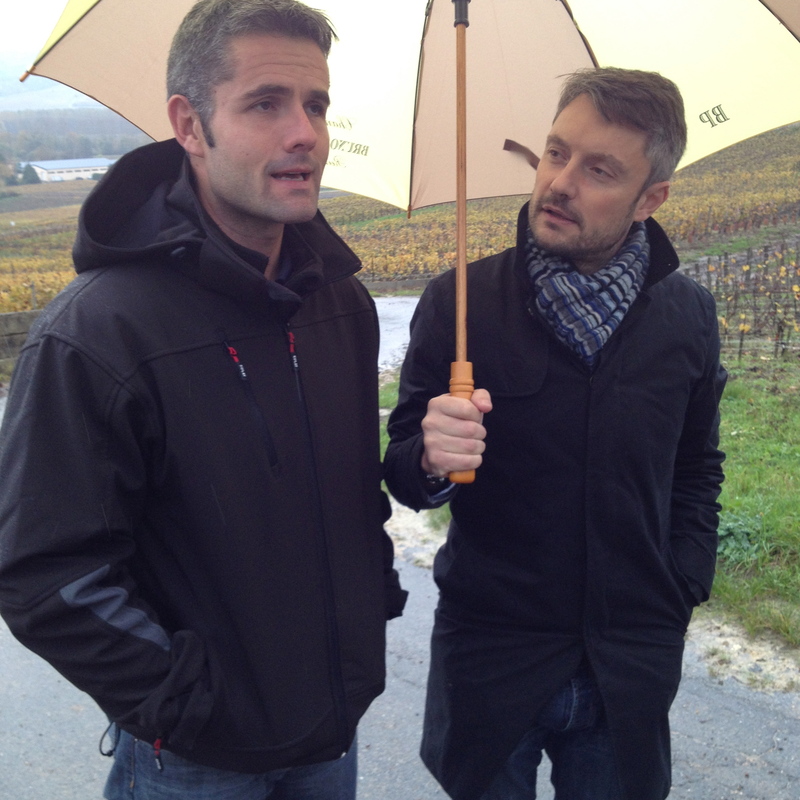 The region of Champagne is very rainy, he told us as we huddled under umbrellas overlooking the vineyards. The vineyard manger, Matthieu Pingret, was there to give us a walking tour. Francois said that the harvest usually takes place 95 to 100 days after the vines flower though in the end it really depends on the weather. The harvest was a few days later this year because the weather was nice and sunny. The grapes are crushed in the vineyard right after picking. 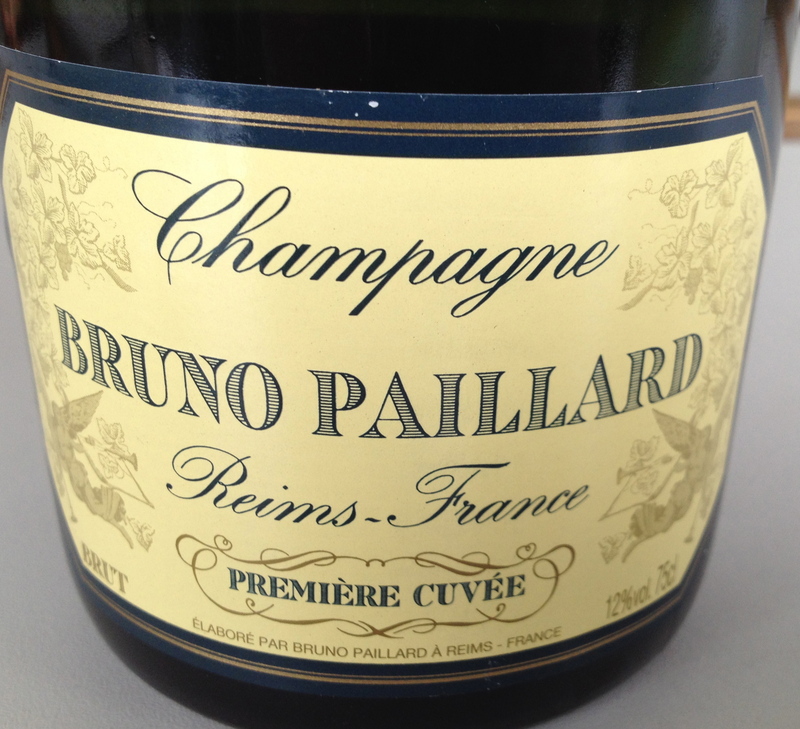 Paillard has a total of 79 acres from 15 crus (villages) of which 35 acres are in Grand Crus and Premiers Crus. 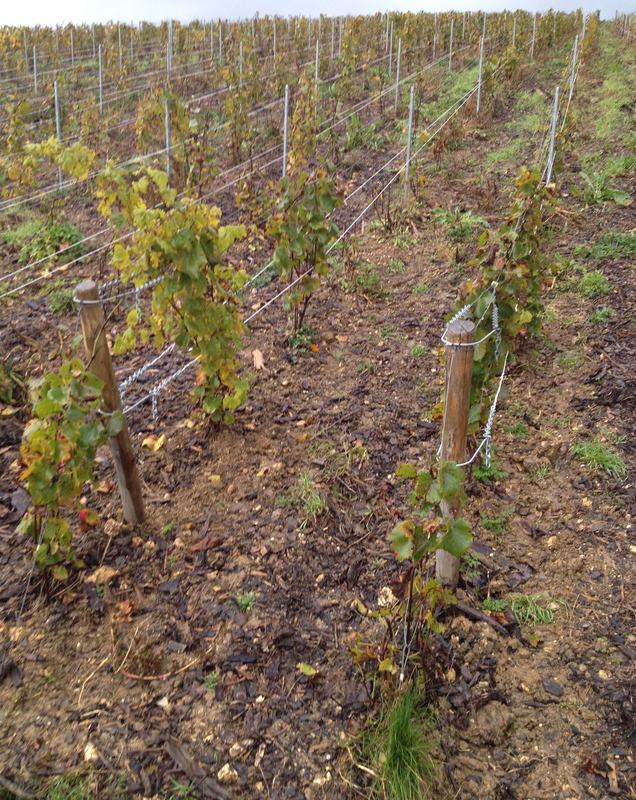 Matthieu explained that the vineyards were in the heart of Champagne and the Crus on the best chalky subsoil. They do not use chemical weed killers, but use plowing or sowing depending on the plot to improve the root system. Only organic fertilizer is used and only when necessary. Only wooden stakes are used for the vines. He said that they grow grass between the rows of vines because it helps to absorb the moisture because there is a lot of rain. As if to prove his point, it began to pour and we returned to the car. Alice Paillard, Bruno’s daughter, greeted us at the winery. 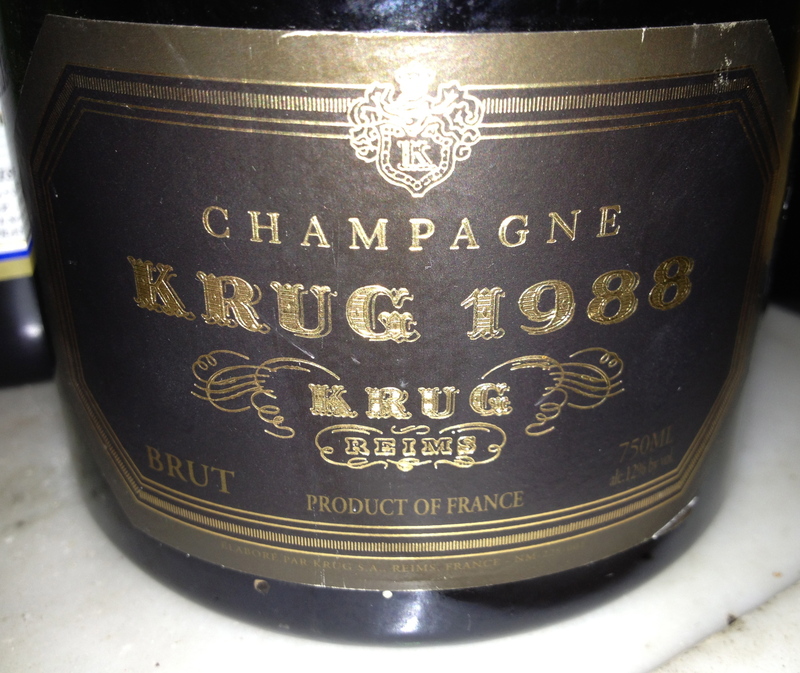 She said that her father began the company in 1981 and that they are the youngest and still one of the smallest Champagne houses. 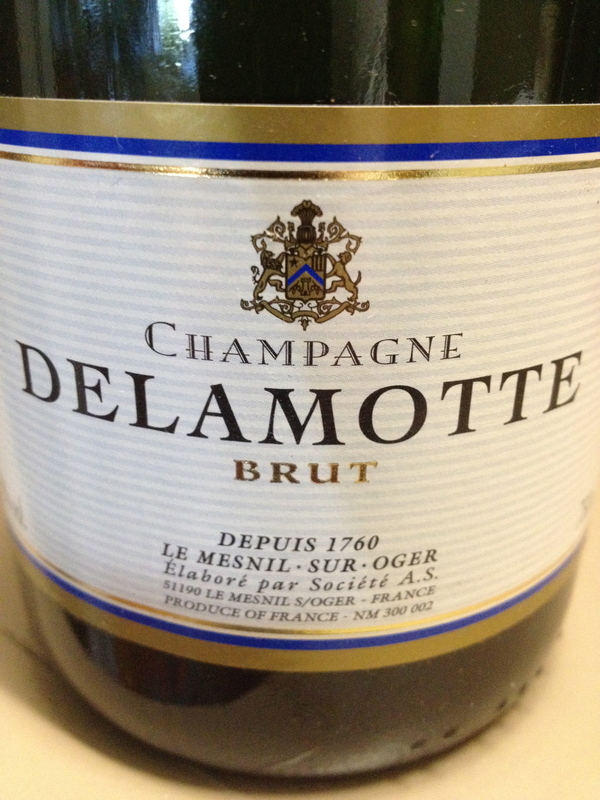 They do not produce a Sec or Demi Sec but only Brut Champagne. 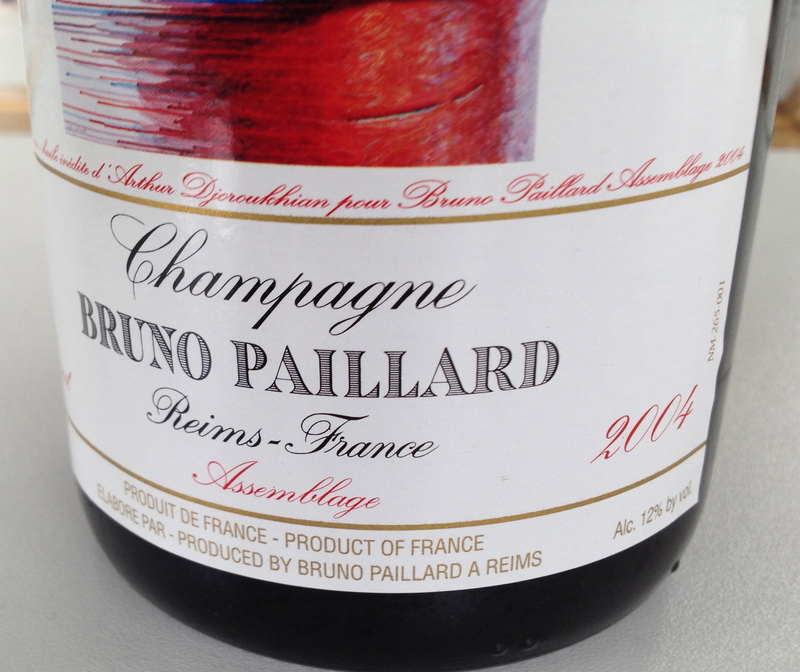 She said that Paillard is unlike other Champagne houses because their winery was only on one level. The others have cellars at different levels and have to decide which bottles are stored in the lowest level, which is the best area. Because the Paillard winery is completely temperature controlled, a choice does not have to be made and all of the wines are stored in the best possible conditions. Alice took us into the room were the riddling, remuage in French, was done. Traditionally the rotating of the champagne bottles to loosen the sediment thrown off by the second fermentation was done by hand. This process caused the sediment to collect in the neck of the bottle for disgorgement, the ejection of the sediment under pressure, which leaves the wine perfectly clean. Alice said that her father was the first in Champagne to use a automatic riddling machine called a “gyropalette.” The champagne bottles are put in a large square metal container, which rotates the bottles as if it was done by hand. On completion of the process of riddling, the bottles are neck down and ready for disgorgement, with no difference in quality. She added that now almost all Champagne houses use this machine because it is much more efficient. According to Alice, in the past the workers called disgorgement the operation because it consisted of three stages: the sediment in the neck of the bottle that is collected by the riddling is forced out by pressure when the temporary cork is removed, the dosage is added to the wine and the final cork is inserted, then comes rest and the recovery after the operation. The bottles are placed in wooden racks to res and recover. 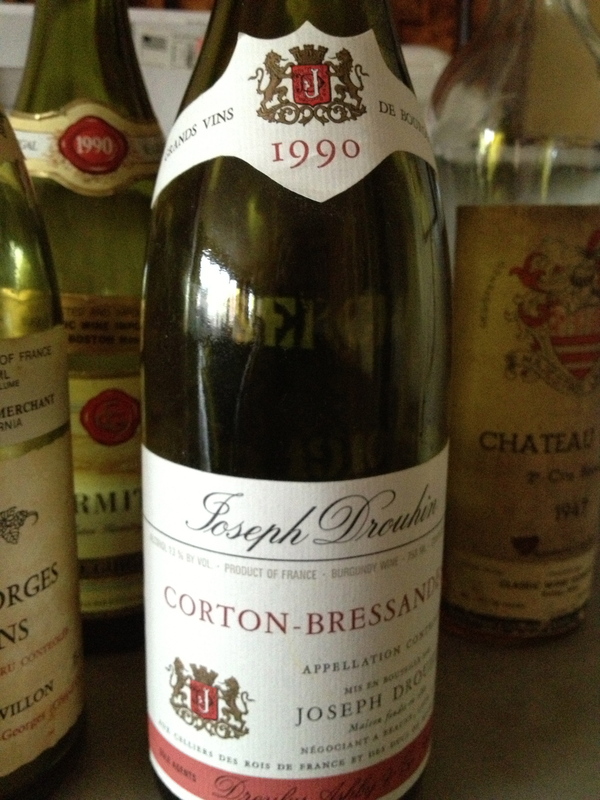 If it is a young wine it will recover sooner and can be drunk sooner. 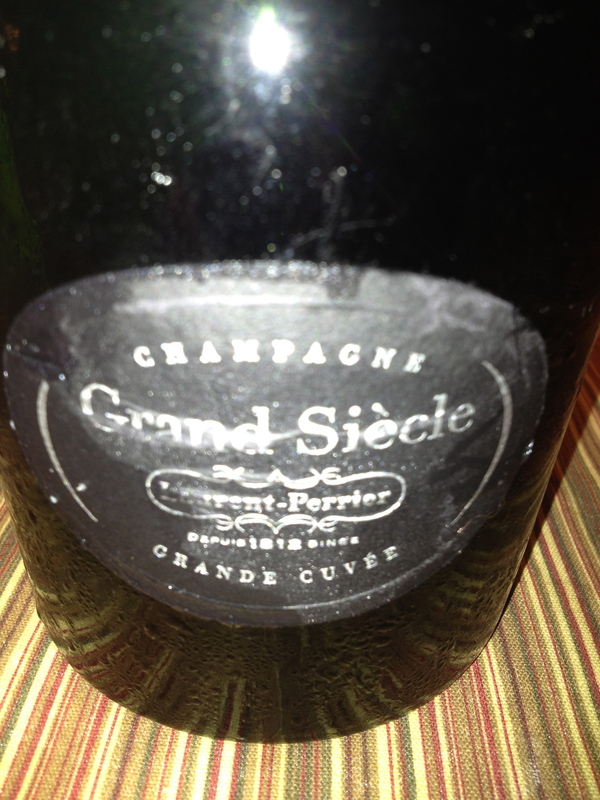 If it is an older champagne it needs much more time to recover and more rest before it is drunk. 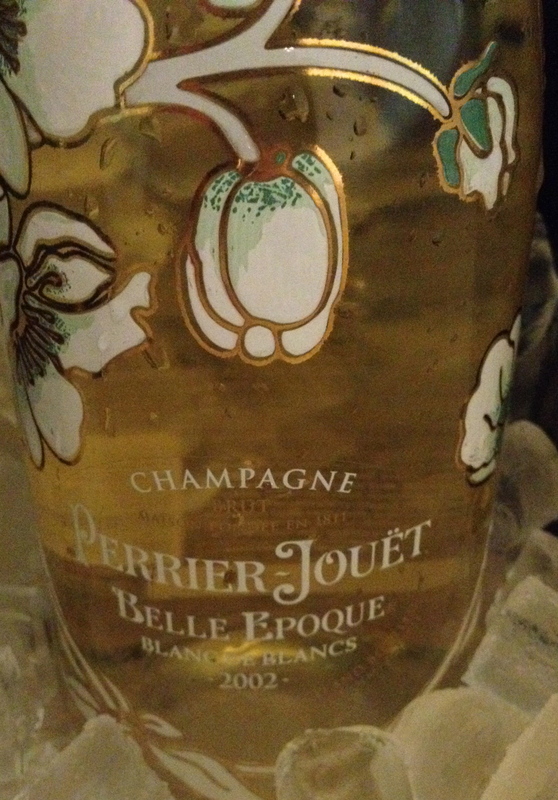 She added that most people drink Champagne too soon after it has been disgorged. This is why Alice pointed out that the date of disgorgement is so important. 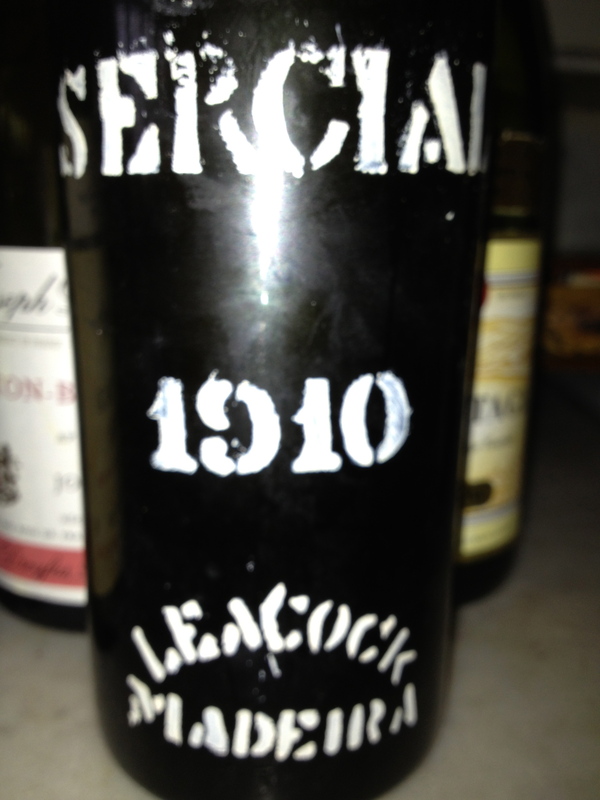 She recommended that the wine should be drunk at least 6 months or better several years after this date. 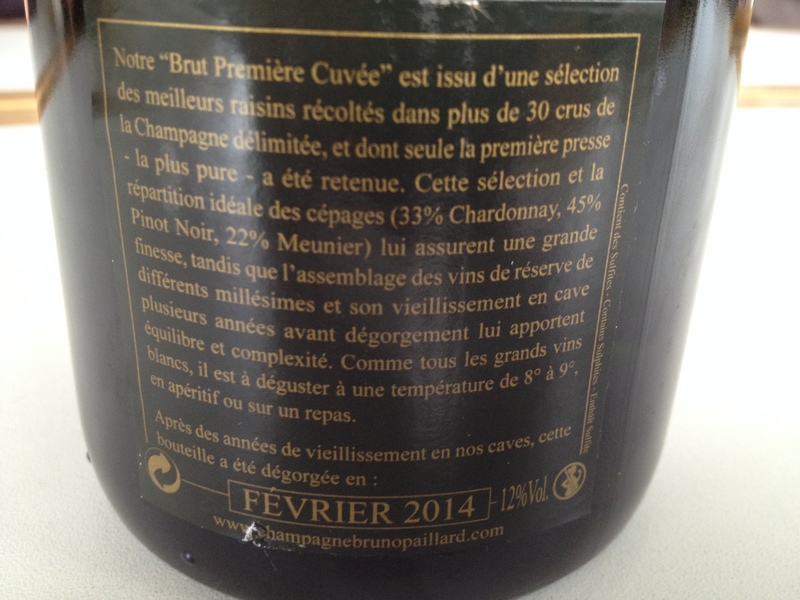 That is why every bottle of Bruno Paillard Champagne and very carton they are shipped in have the date- month and year that the “operation” took place. We walked into a room with many barriques but I knew from the smell that they were not new barrels. New barriques give off a cloying vanilla odor that I find offensive requiring me to leave the cellar. Alice said that they buy used barriques from two French white wine makers. These barrels were three years old and they could be used for six or seven more years. 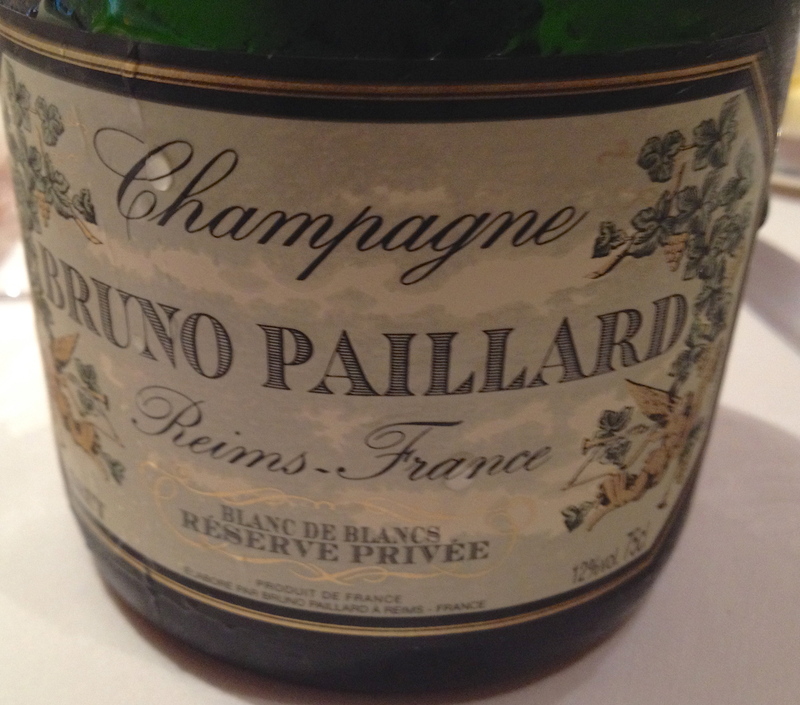 When asked who the winemaker was, she said everything was under the personal supervision of her father, Bruno Paillard. 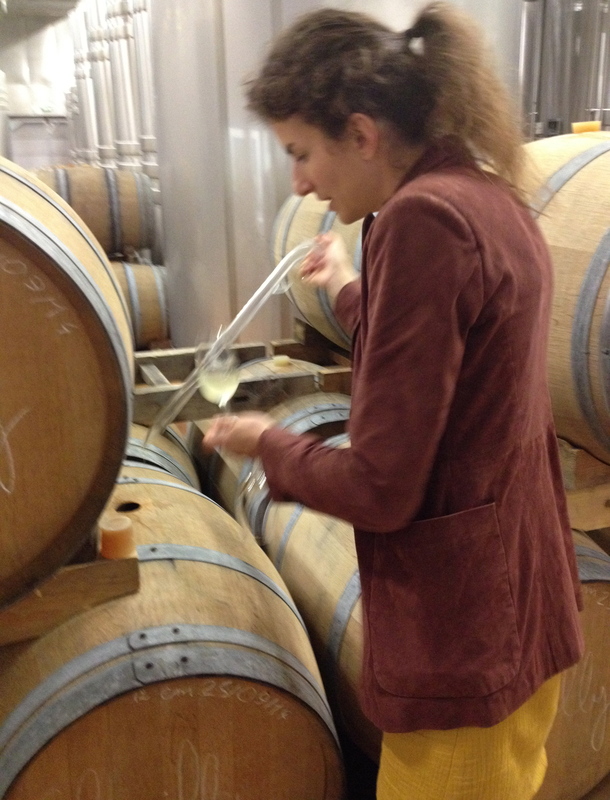 Tasting Champagne with Alice Paillard. 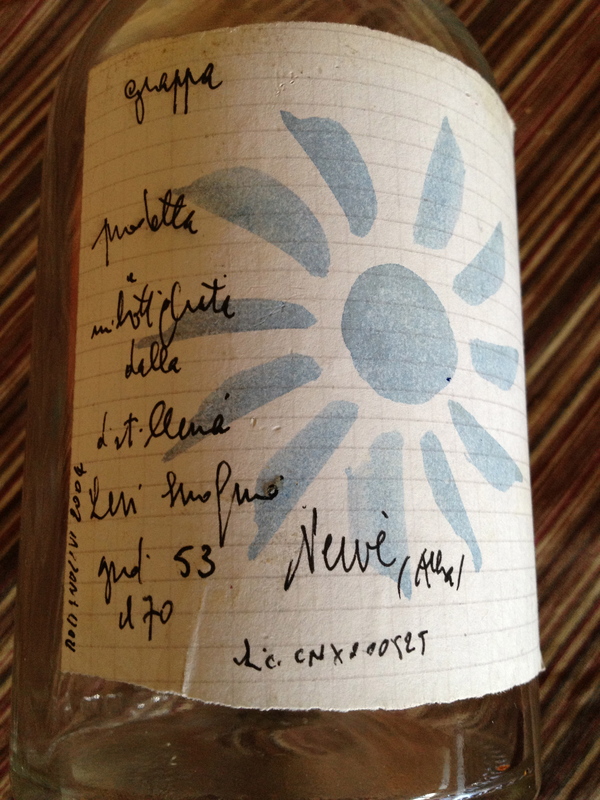 Brut Premierè Cruvèe made from 22% Pinot Meunier, 33% Chardonnay and 45% Pinot Noir. The grapes are a selection from 32 villages vinified separately in stainless steel or in barrel. There is a systematic use of reserve wines from previous vintages from 25% to 48% when needed. The wine comes from the first pressing of the grapes. The wine is aged in bottle on the lees for 3 months. Alice said this was almost double the legally required minimum. 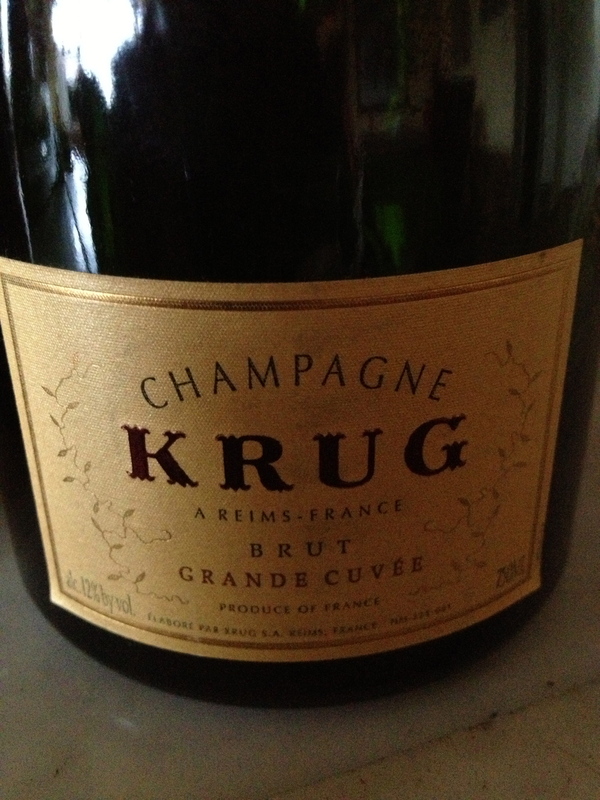 She said like all their Champagne the dosage is kept very low, 5/6 grams of sugar per liter, so as to produce an authentic and pure wine, a true Brut. She added that this was the flagship of the house and must remain true to itself in the good and bad years. One very large tank is used for the assemblage so there will be consistency. 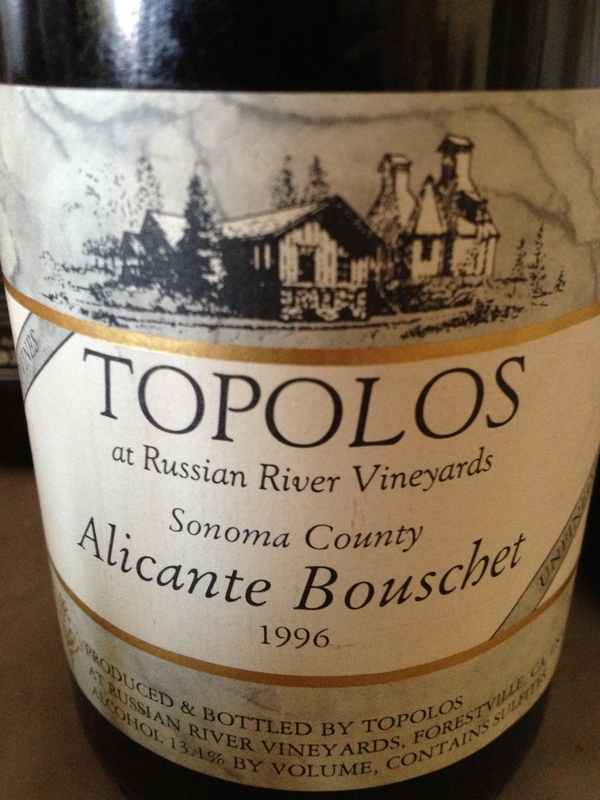 Alice said the wine has aromas of citrus fruit especially lime and grapefruit that is so typical of Chardonnay. There are also aromas of red fruits like, cherry and raspberry, so typical of Pinot Noir. Brut Millèsime “Assemblage” 2004 made from 48% Chardonnay and 52% Pinot Noir. 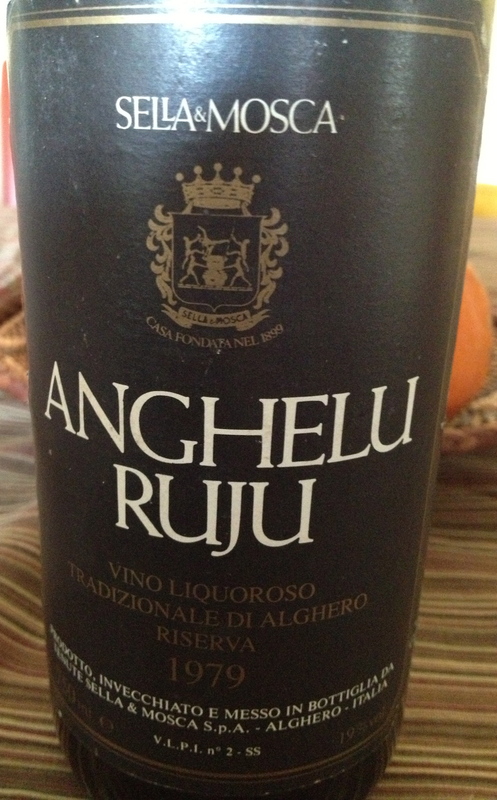 The grapes come from 9 different villages, the proportions are a secret. Alice said that 2004 was an excellent vintage for them. The dosage is only 5 grams per liter. 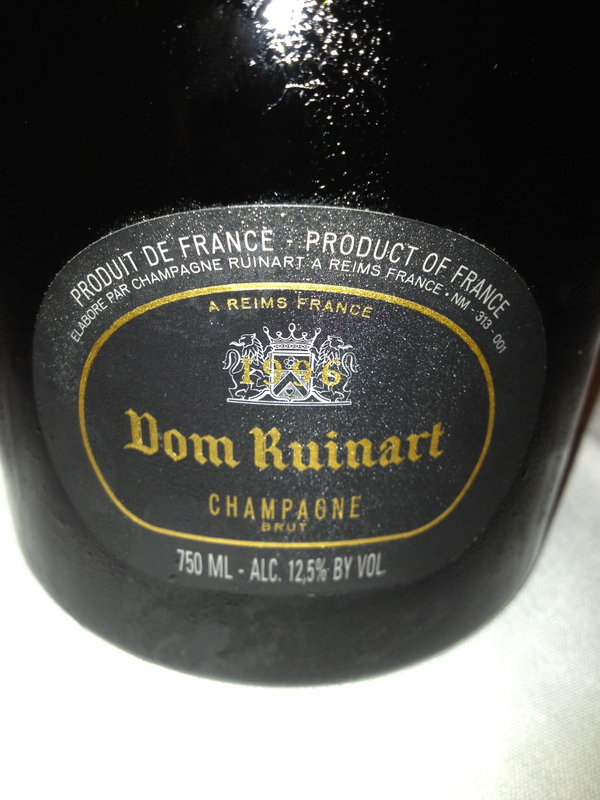 Disgorgement took place in 2012–the month and date are on the back label. 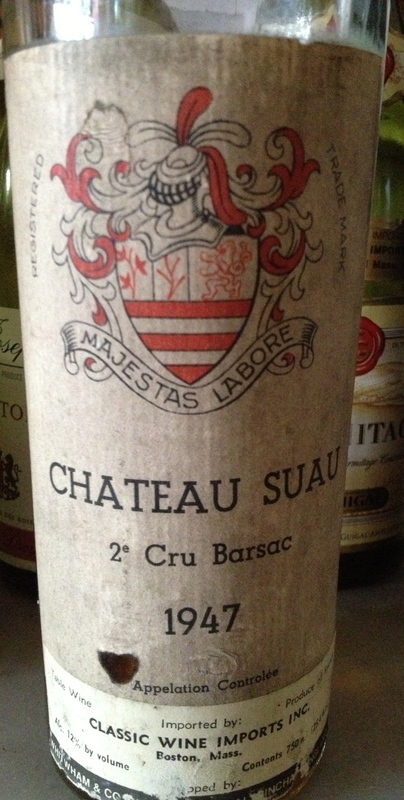 The wine rested in the cellar for 12 months before release. This was very impressive Champagne with a complex structure and hints of blackcurrant, blackberries, cherry and a touch of honey. Blanc de Blancs Rèserve Privèe Grand Cru made from 100% Chardonnay grapes from the Còte des Blances, all with a 100% classification. 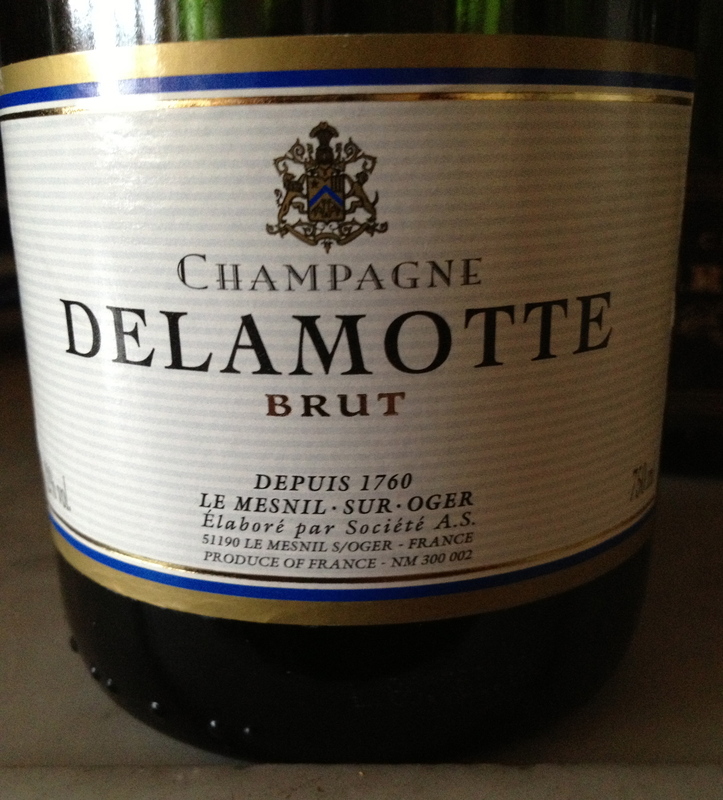 Alice said they use a fermentation method established generations ago for Champagne “ Demi Mousse”. When the still wine is decanted for the second fermentation in the bottle, less sugar and yeast is added then for traditional Champagne. 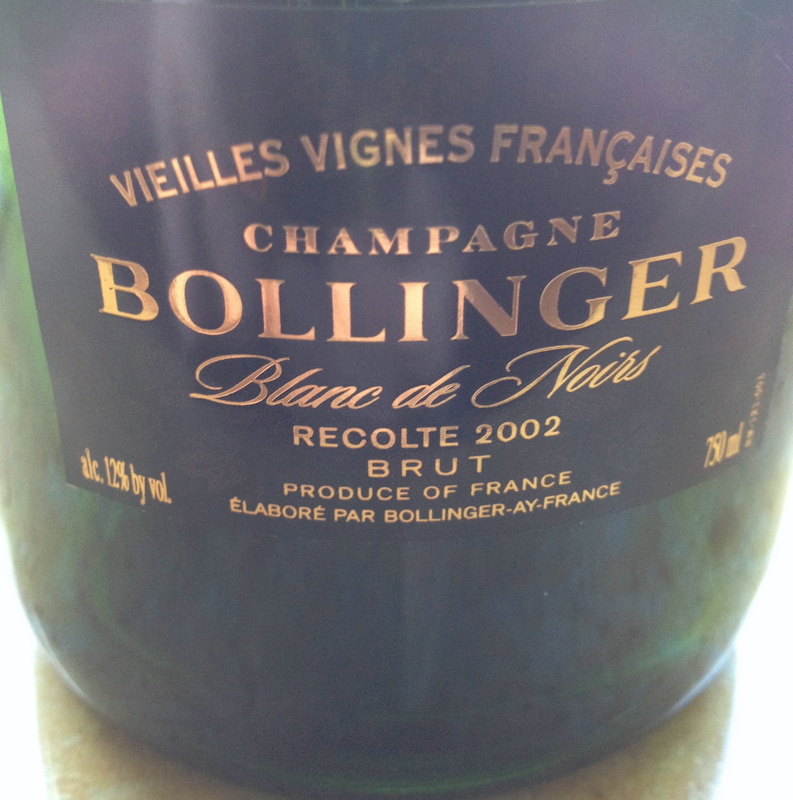 This results in a less powerful bottle fermentation, producing a pressure of 4.5 kg instead of the normal 5 or 6. The dosage is 5 grams residual sugar. 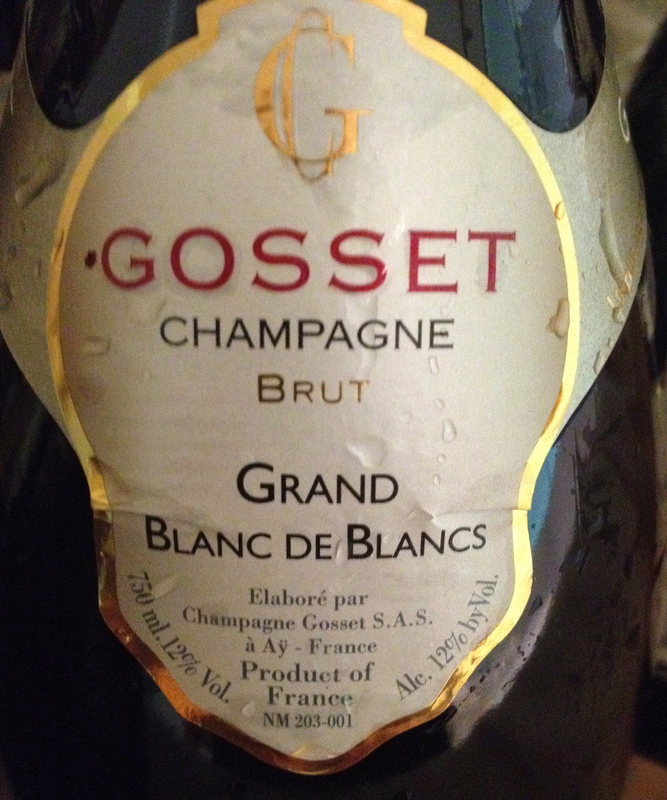 Alice said that this is perfect for Blanc de Blancs because it enhances the finesse of the Chardonnay and adds freshness and elegance. 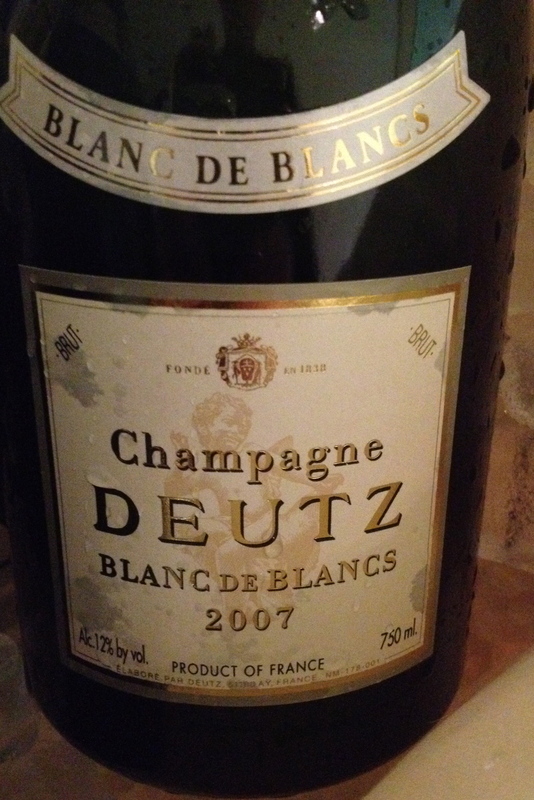 This is a complex elegant champagne with an array of aromas and flavors with hints of citrus, white fruit, a touch of brioche, toasted almonds and good minerality. It has a long finish and very pleasant aftertaste. Rosè Première Cuvèe the wine is composed of a majority of Pinot Noir and is produced from the first pressing. The Pinot Noir juice in its two forms: a rapid pressing with the juice separated from the skins immediately produces the white wine. The red wine is obtained by fermenting the skins with the juice for a complete extraction of the color- from Verzenay, Bouzy, Mailly or Les Riceys according to the year. Alice said there is also a significant percentage of Chardonnay, from the north of the Côte des Blances added for freshness. Both the percentage and location was a secret. There is 6 grams of sugar per liter. 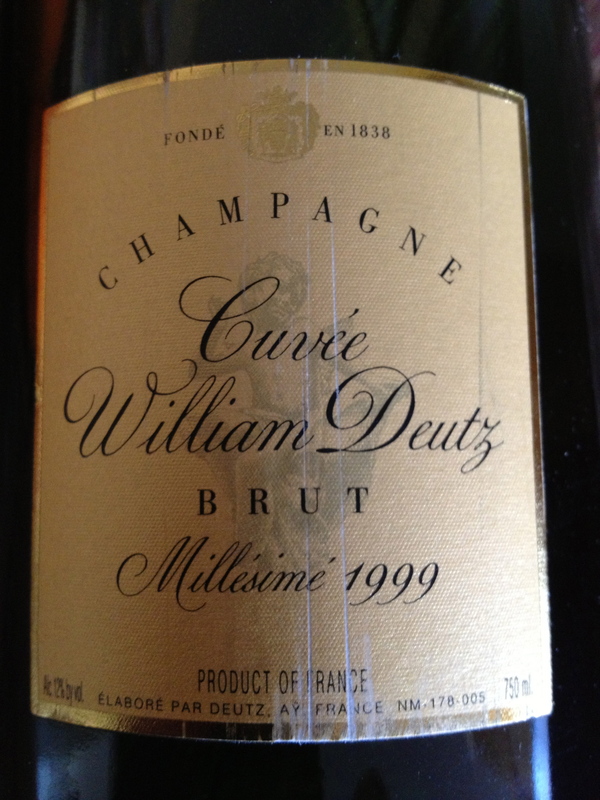 Minimum maturation in the cellar after disgorgement and before shipment is 3/4 months. 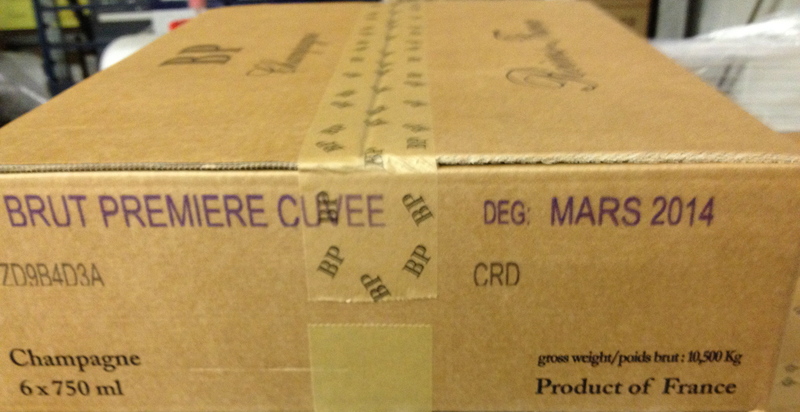 Like all of the Bruno Paillard wines, the month and year of disgorgement is on the back label and the shipping carton. 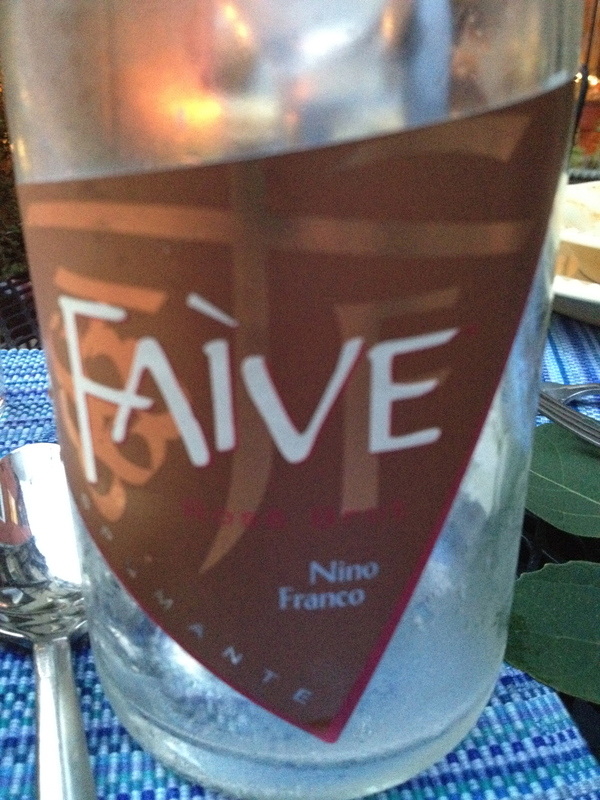 The wine is fruity with hints of raspberry, strawberry, cherry and violets. 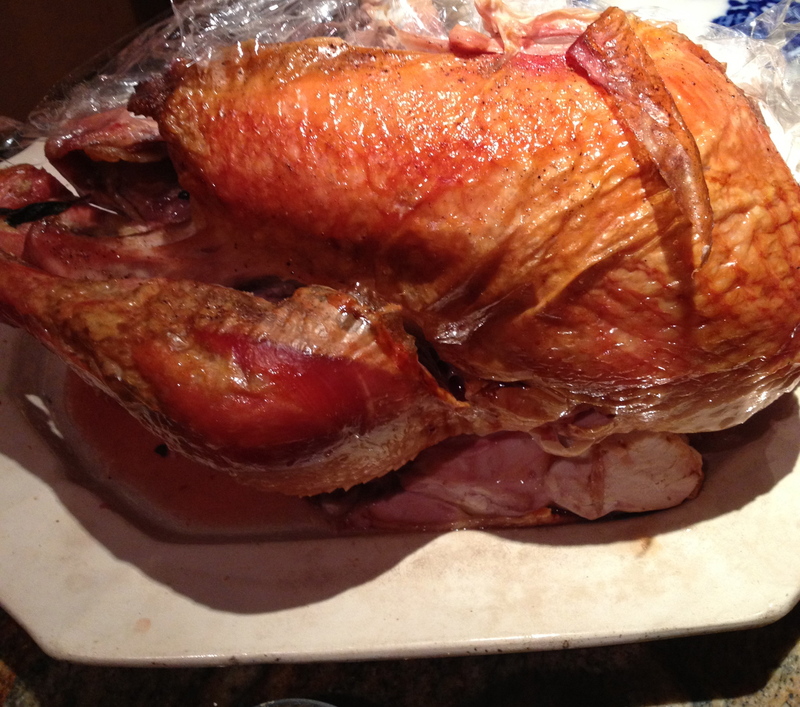 There is a long and delicate finish. The color of the wine is salmon pink. This is part two of the Champagne lunch and tasting at the Brasserie in Manhattan with Ed Mc Carthy as the guest speaker. 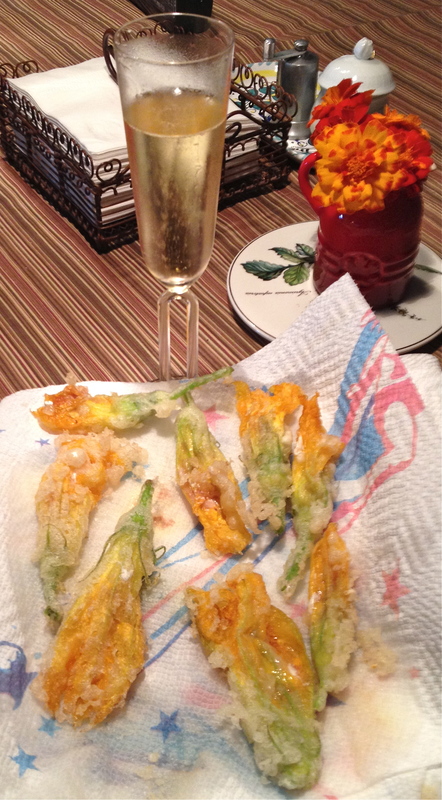 The food was excellent and well matched with the Champagne. 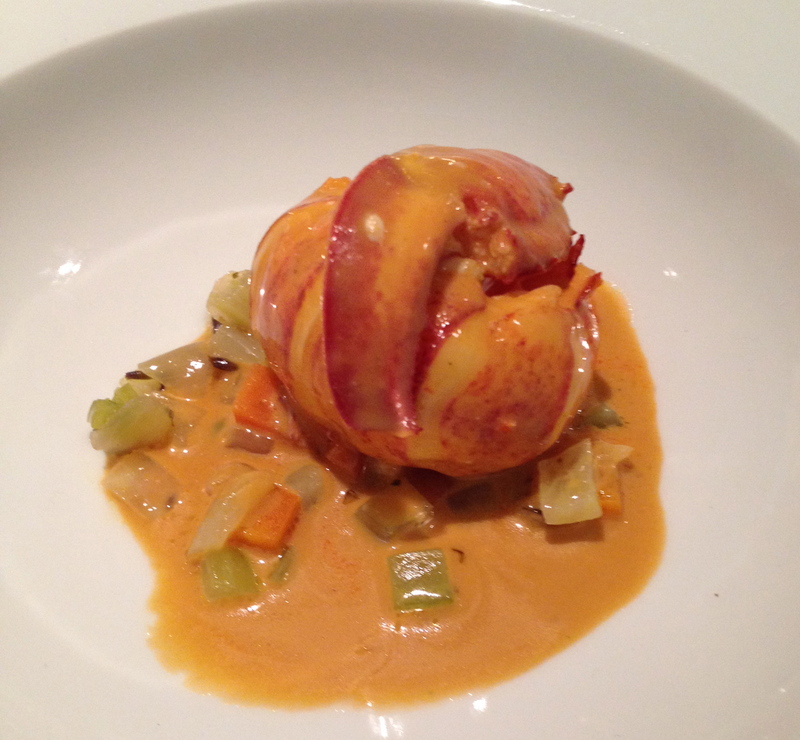 The second flight was served with Maine Lobster, Matignon de Lègumes Homardine. This was so good, I wished there was more of it. Everyone commented on how much they liked it. Ed described the wines in this flight as being more full bodied than the first flight. 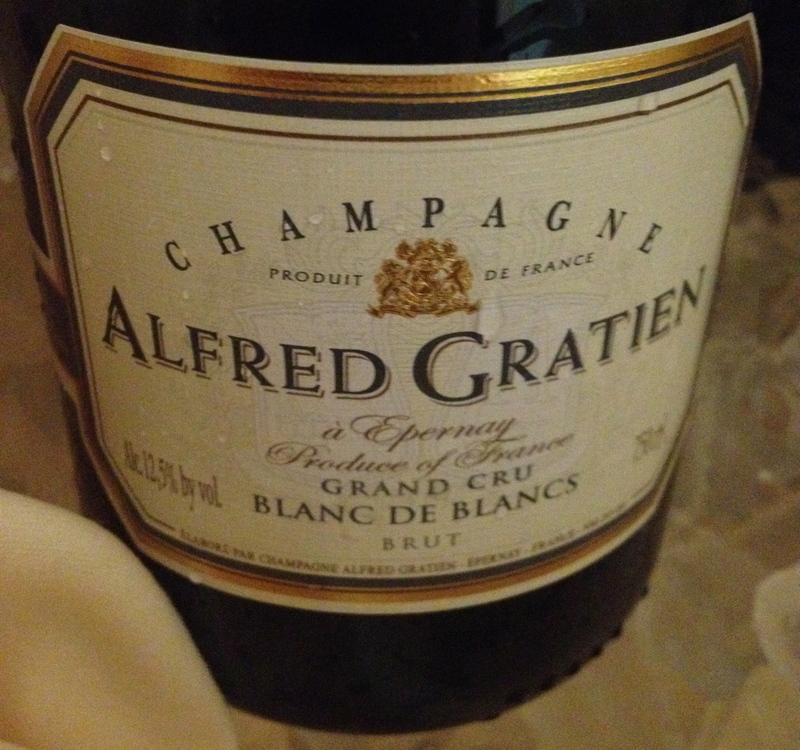 Alfred Gratien Blanc de Blanc Grand Cru Brut 2007. 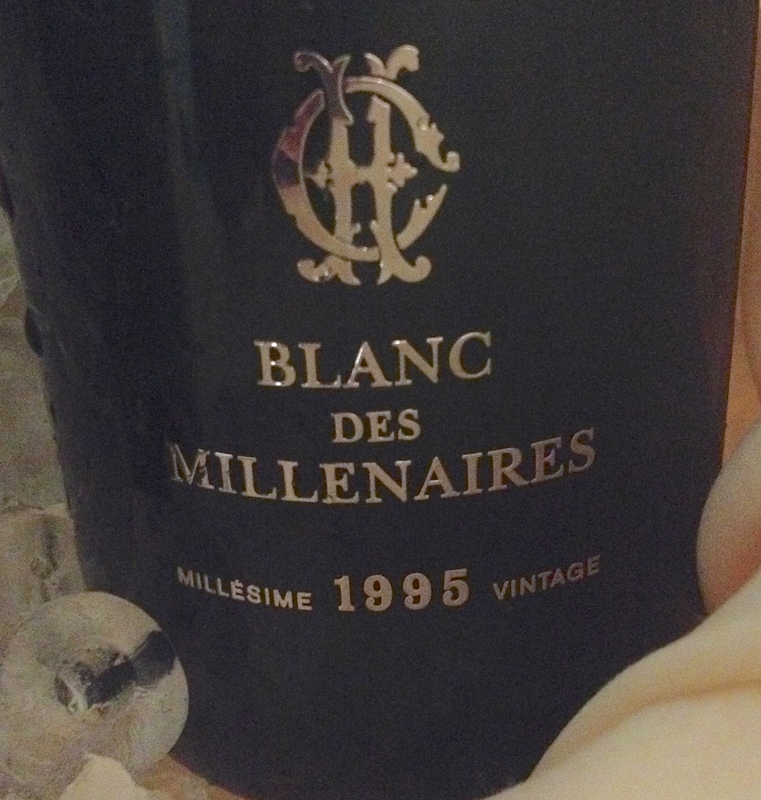 The grapes come from the Cotes des Blancs, the soil is chalk and the vineyards are at 80 to 240 meters. Harvest takes place in mid-September. 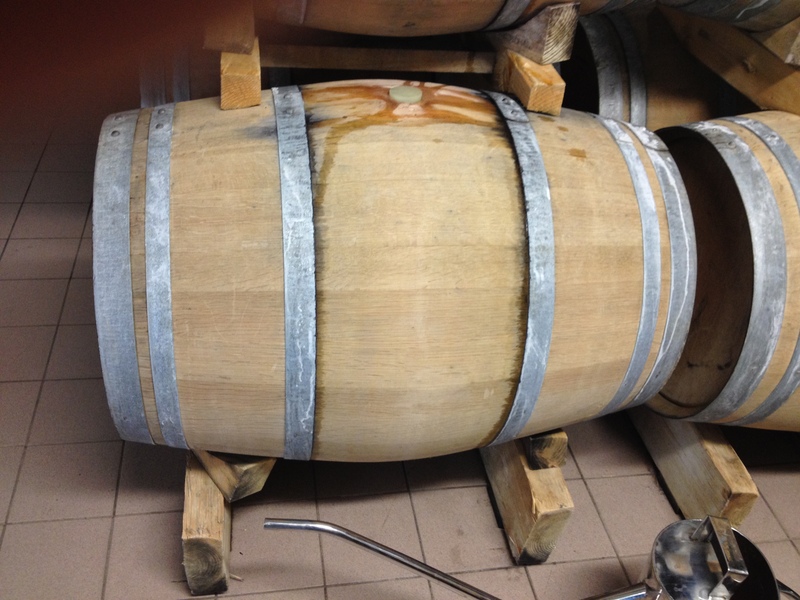 Fermentation takes place in 228 liter oak barrels and there is no malolactic fermentation. 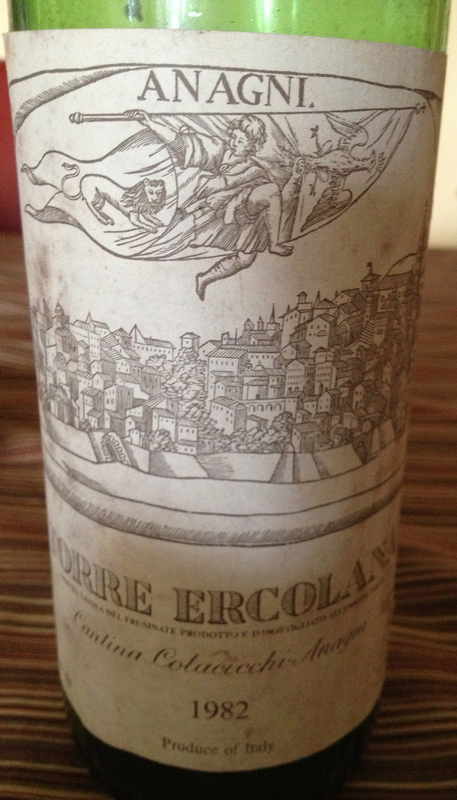 The wine is aged for 6 months in oak. 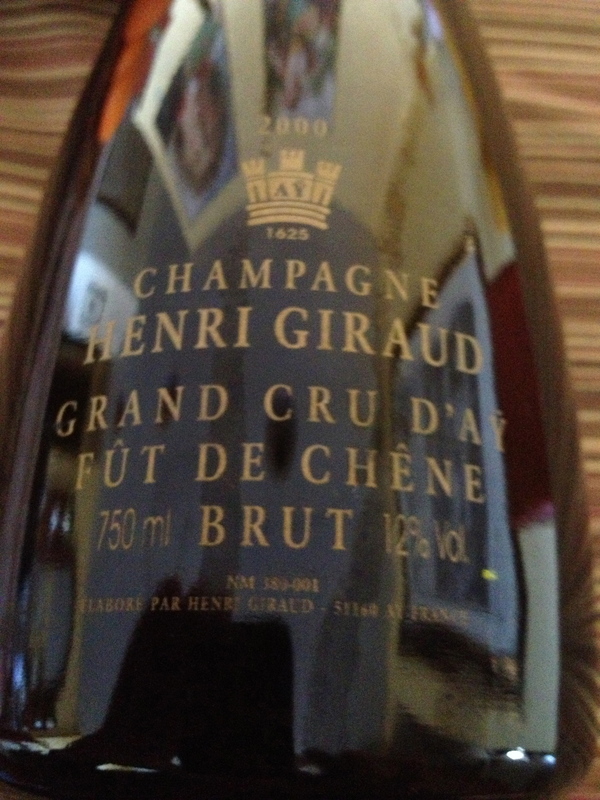 I really liked this Champagne and it paired very well with the lobster. It is a complex wine with a strong pleasing aroma of brioche, citrus flavors, a hint of lemon and a very nice finish and aftertaste. $79 It is a very good value. 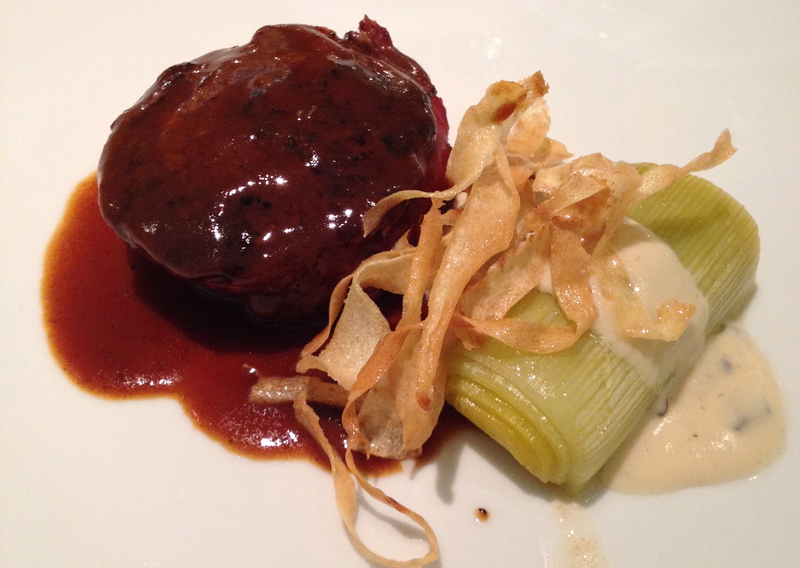 The third flight was served with Tournedos de Boeuf,Leeks, Truffled Mornay, and Parsnips Crisp. 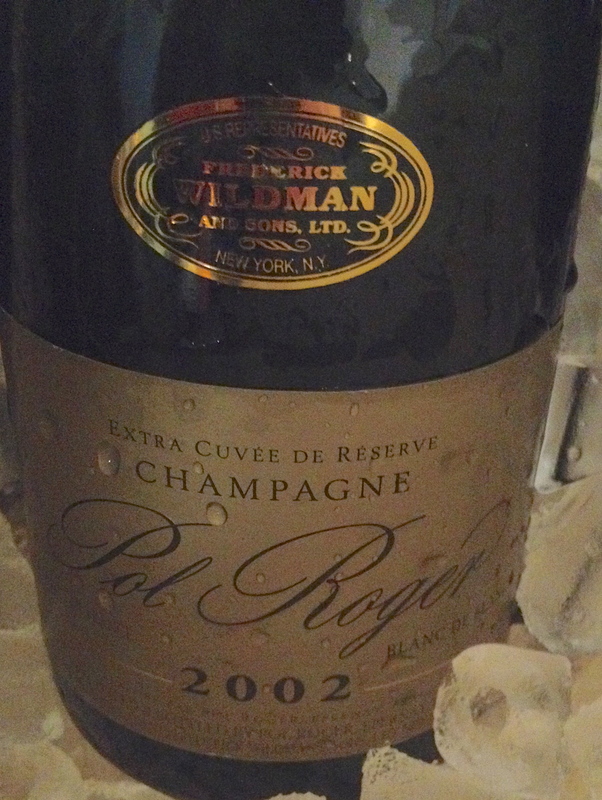 This was an interesting combination but these Champagnes were big enough to make it an excellent combination. The next flight had the most expensive wines.